This is a list of psychotherapists, psychologists, counsellors, somatically based practitioners & energy healers in the New York City area who believe that social and racial justice are an essential part of personal and community healing. We have agreed to reserve at least one free or low-fee weekly/biweekly slot in our practice for activists who are seeking counseling, somatic work, mental health support, and/or energy healing. 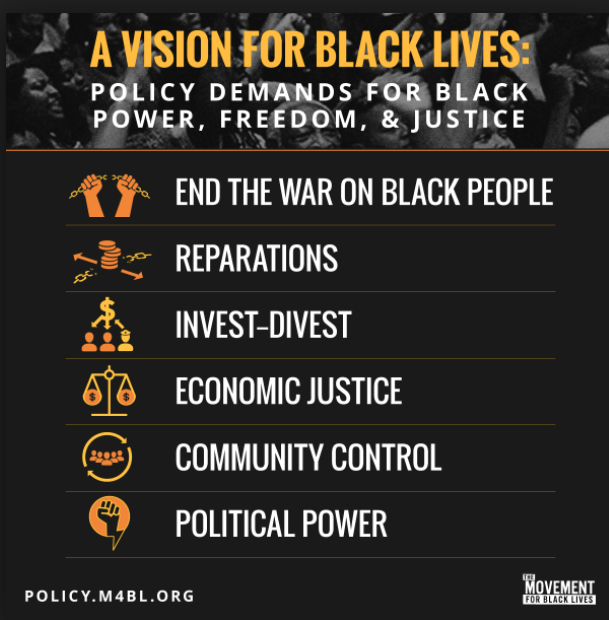 We are committed to supporting the Movement for Black Lives in the work to support and demand power, freedom, and justice for all black lives. We are aware of the history of racism and other oppressions in the somatic and mental health care fields, that there is an innate power dynamic in the somatic and psychotherapeutic client-practitioner relationship, and that some people may not feel safe working with practitioners of a specific race, ethnicity, or gender. Please contact individual practitioners and therapists with questions about the services they are able to provide. IF YOU ARE IN CRISIS, PLEASE CONTACT 911 OR GO TO YOUR NEAREST EMERGENCY ROOM. Healing for Activists does not endorse, and is not responsible for, any therapist's/practitioner's competency, licensure status, or ethics, nor are we responsible for the content of this blog. Each therapist/practitioner shares their own opinion independent from the other contributors. The therapists/practitioners have not been evaluated and Healing For Activists NYC Area is not responsible for the quality of treatment provided by the listed clinicians. If you are a therapist, somatic practitioner, or energy healer who would like to join the list, please send an email to Ariel at info@redefiningposture.com with your name and contact info as you’d like it to appear.